The Railway Preservation Society produced a newsletter, starting in March 1973 – Here are extracts from the first one. There doesn’t appear to have been another ‘Mercian’ for some time. 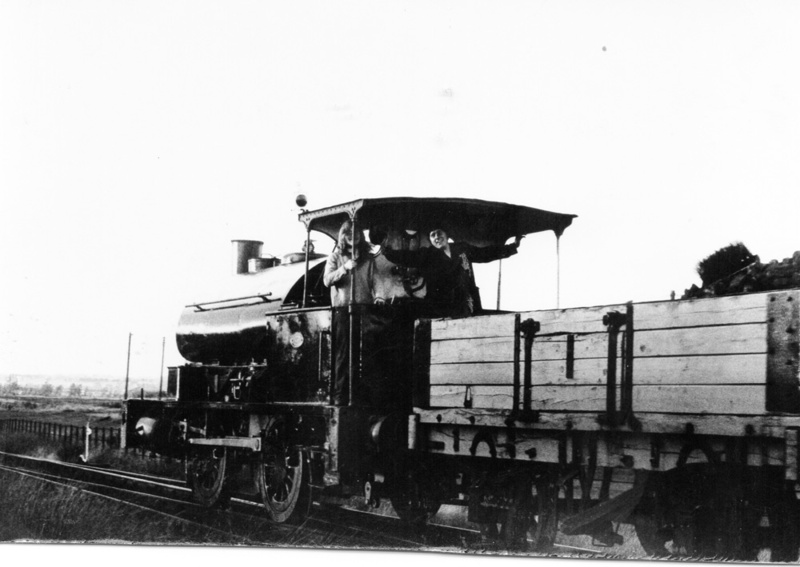 The remainder of the newsletter covers various on-going renovation work, including the overhaul of the Neilson, in the very capable hands of the General Manager, Derek Luker, ably assisted by Keith Sargeant and Colin Thomas – repairs to the smokebox and fire box – further expense is envisaged for retubing the engine. Restoration of the MSLR carriage was continuing, with one compartment beautifully restored, fitted with new seats and original GC pictures re-hung. This vehicle has been completely re-roofed and original ventilators and gas lamps refurbished and fitted. A lot of work still has to be done to complete the vehicle and more volunteers were needed. Other work included the relaying of track to the crossing from the Hednesford Road, another 300 yards needs to be done. Work was progressing on the new platform at the Chasewater Terminus (now under the M6 Toll!). 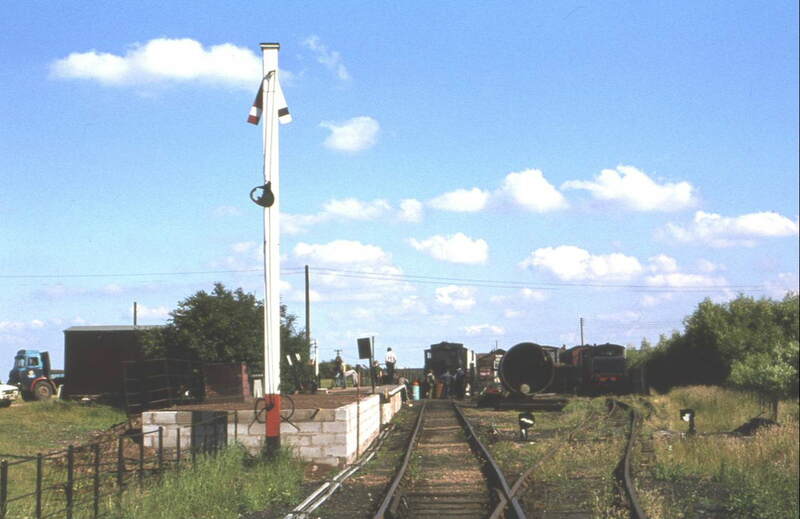 Work had been started on tidying up the site, ready for the 1973 running season. The Worthington Diesel No.20 (now on loan at Coors Museum, Burton-on-Trent) was having an overhauled replacement engine fitted and should be ready by the end of March 1973. The final piece of news was regarding a Railway Exhibition to be held at the Forum Theatre, Cannock, on the weekend of 30th June and 1st July. 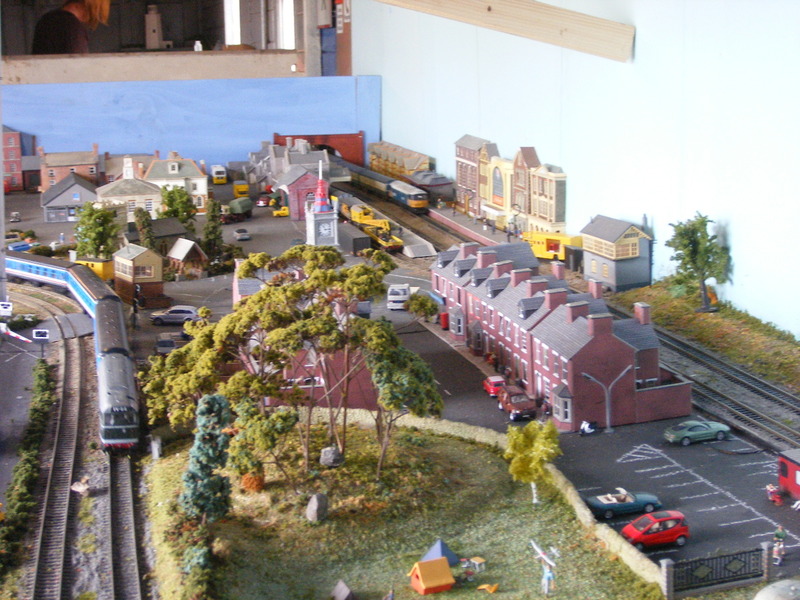 It will consist of Model Railway Layouts, our own ‘Railwayana’ display, plus other preservation stands, Model Engineering Society stands refreshments and bar. As usual, more help was needed. 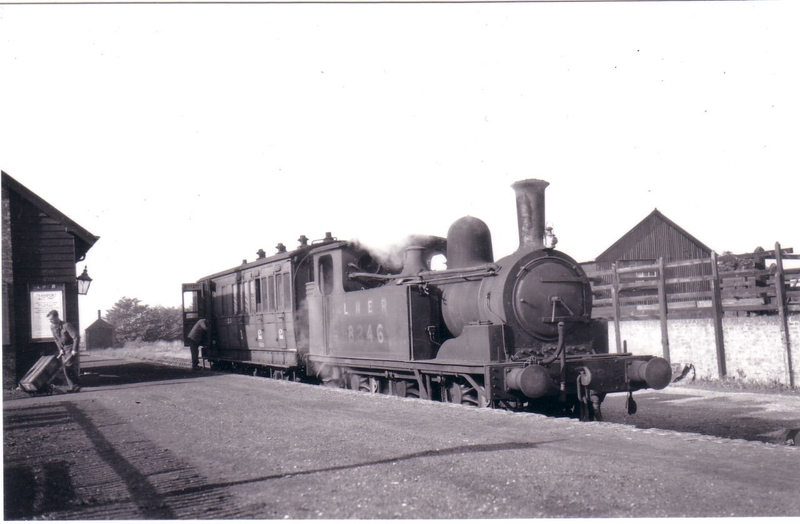 This entry was posted in From the Archive and tagged Aldridge, Brownhills, Burntwood, Chasewater Railway Museum, Cheslyn Hay, Great Wyrley, Heath Hayes, Hednesford, Lichfield, Norton Canes, Old Railway Lines, Pelsall, Staffordshire, Walsall, Wolverhampton. Bookmark the permalink.